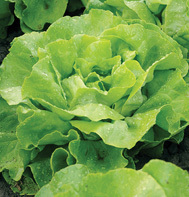 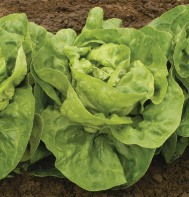 Johnny's Head Lettuce Planting Program is designed to take the guesswork out of your lettuce succession planting and production, allowing you to more easily extend your harvest across your growing seasons. 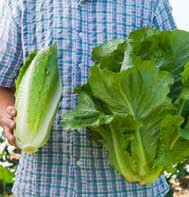 Full-sized heads of lettuce are an essential product to have on hand, whether at home, at market, for CSA shares, or the farmstand. 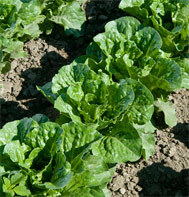 Variety selection is key in providing your customers with a continuous supply. 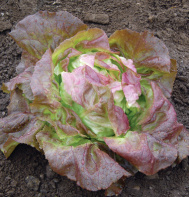 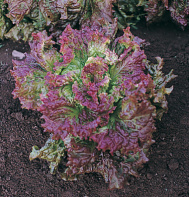 To develop your production strategy, use the recommended program outlined below as a guide to choosing early season, mid season, and late season head lettuce varieties. 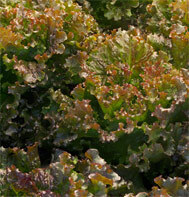 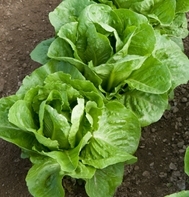 Plant in cool weather (early spring) for harvesting in warm weather (late spring and early summer). 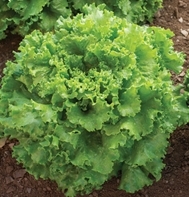 Varieties are selected for quick growth so they develop full heads. 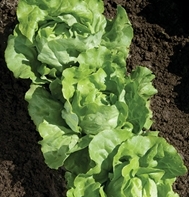 Plant in warm weather (late spring and early summer) for harvesting in hot weather (mid and late summer). 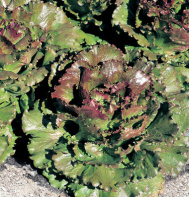 Varieties are selected for heat tolerance — i.e., resistance to bolting and tip burn. 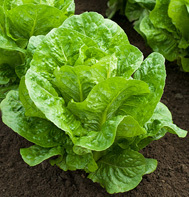 Plant in hot weather (late summer), up to 60 days before first frost, for harvesting in cool weather (fall). 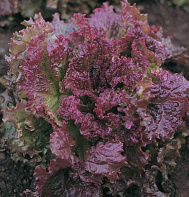 Varieties are selected for disease resistance and cold tolerance. 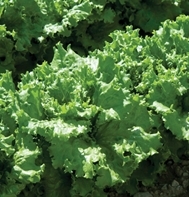 Even heat-tolerant varieties have upper limits of temperatures they can withstand. 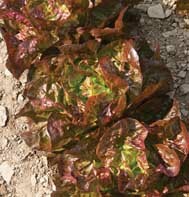 At lower latitudes and in geographic pockets of intense summer heat such as the South and Southwest, growers are recommended to avoid planting lettuce during the warmest part of the season.